TrenaRapid is a powerful steroid with anabolic and androgenic effects from the Indian pharmaceutical company Alpha Pharma. Initially, the tool was used exclusively in veterinary medicine to increase appetite and muscle mass of cattle. It should be noted that trenbolone is usually applied in the form of esterified derivatives, which allows to obtain a prolonged effect. Acetate is an ester with a short duration, but at the same time, it is extremely popular. TrenaRapid rarely used as the first pharmacological agents. 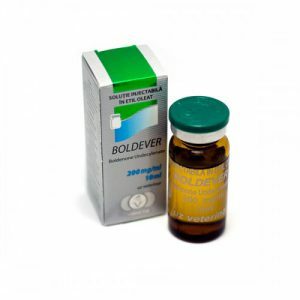 The steroid is quite powerful, requires strict compliance with the recommendations applied at rate appropriate means to suppress the possibility of adverse reactions, and after the cancellation – PKT. 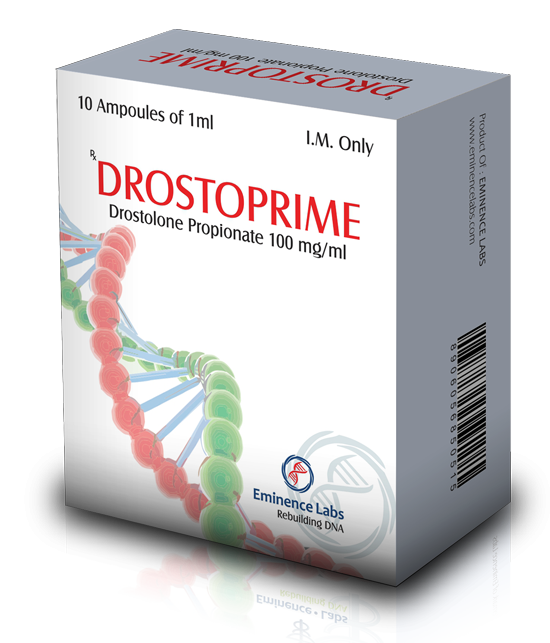 The “strength” of trenbolone due to its Association with androgen receptors. Transrapid from alpha Pharma significantly increases muscle mass and strength. Advantage of steroid is its inability to aromatization. Thus, users will almost never encounter such negative effects as fluid accumulation and gynecomastia. Prolactinoma activity trenbolone is similar to nandrolone, since the “TREN” is a 19-nor derivative of testosterone. Effects from taking TrenRapidЗначительное increase muscle mass. Solo course TrenaRapid a period of two months allows you to gain up to 10 pounds. Increase the level of insulin-like growth factor twice. Increased libido on the course. Stimulation of secretion of growth hormone. Course TrenaRapid can not be considered safe, so before starting a steroid cycle it is recommended to consult a doctor and check the condition of the body. Although the course is built individually, there are some General requirements, recommendations and rules fair for all athletes, regardless of their orientation. Injection, acetate are performed daily or every other day, the dosage does not exceed 50 milligrams. Because Transrapid largely suppresses the production of testosterone, on the course you need to use gonadotropin (stop taking you approximately 2 weeks after discontinuation of the steroid). FCT is also required and begins 2 weeks upon completion of the course. The best means are considered to Clomid and Toremifene. Attention! The use of Tamoxifen is highly undesirable because it further enhances the side effects of trenbolone. As for how to take TrenRapid in combination with other anabolic and androgenic steroids, the best combinations are with trenbolone or Winstrol Annavaram. Most importantly in this case – do not overdo the dosages, and not to raise them above half recommended for a solo course. In General, combination regimens fans are not needed, they are used only by professionals. Quite often during the reception TrenaRapid there is a increase aggression, alopecia, increased blood pressure, acne, increased greasiness of the skin. Also after the course, a decrease in libido, and in the most severe cases, atrophy of the testicles. Similar side effects TrenaRapid prevented from taking cabergoline or gonadotropin. Some athletes mistakenly complain about alleged kidney damage. Change the color of urine, in fact, triggered by the output by metabolites and not by some other processes. Trenbolone, used in moderate doses, does not affect the liver. Androgenic side effects are also missing. Transrapid cannot be combined with Ephedrine or Clenbuterol. 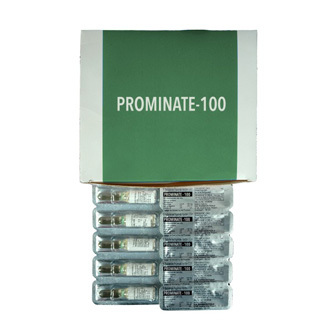 Athletes appreciate the quality and the volume collected with the help of steroid muscle. 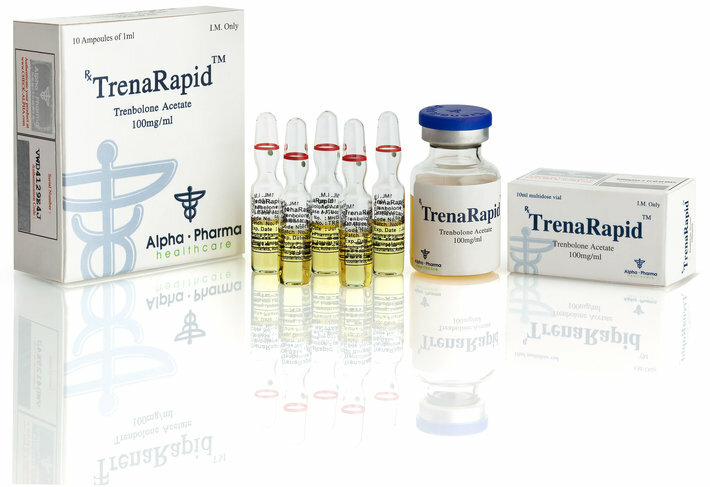 Reviews about TrenaRapid from Alpha Pharma, mostly from professional athletes. They strongly suggest prior to the beginning of the course to take the tests and undergo a full health examination, as well as to control it while taking the steroid. Tolerability of injection is satisfactory, although not all in awe of the high frequency injections. Reviews about Transrapid women are extremely rare, and they all indicate the negative impact of the drug on the body. Athletes, including professional women, it is not necessary to use the AAS.